The La Plata Electric Association board voted unanimously this week to pursue increasing the cap on the amount of renewable energy it can purchase. The board asked staff to negotiate with LPEA’s wholesale supplier, Tri-State Generation and Transmission, to increase the cap on purchasing renewable energy from 5 percent to 10 percent. But the decision on whether to raise the cap for all electric co-ops will likely be made by the Tri-State board. The vote was taken amid the LPEA board election. Six candidates are contending for three seats, and renewable energy has become a major issue. However, LPEA and Tri-State board member Joe Wheeling said the vote was sparked by a Tri-State committee that is meeting to discuss changes in contracts between co-ops and Tri-State. Wheeling is a candidate in the upcoming election and serves on the Tri-State contract committee. 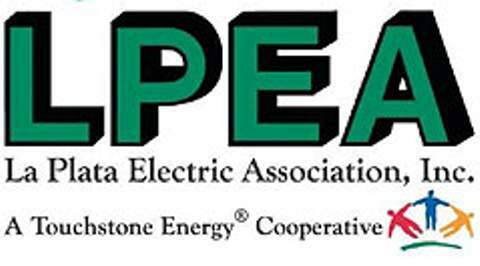 LPEA is one of 43 co-ops that buy power from Tri-State. Wheeling said the timing of the vote was unfortunate, but it needed to happen before the contract committee’s upcoming meeting in about two weeks. The LPEA election is May 13. Increasing the cap on renewable energy that can be purchased has been a topic for the contract committee, but it is unlikely Tri-State would approve an increase in the cap for one co-op. A Tri-State decision would likely apply to all the members, he said. “You would really be bucking a lot of co-op tradition to say one gets a different deal than others,” he said. The LPEA board’s vote does help send a message, though, he said. “To me, it’s a formal statement,” Wheeling said. There has also been a groundswell of support for LPEA to use more renewable energy locally, LPEA candidate Guinn Unger said. “I think LPEA is responding to its members,” he said. While there was united support locally, the 43-member Tri-State contract committee is split on whether to increase the cap on renewables, Wheeling said. If Tri-State increased the cap, it would need to sell the excess power that the co-ops would not need and Tri-State could potentially lose money on the open market, he said. Co-ops could be asked to pay more to make up for the money lost, he said. Those purchasing local renewable energy could see the benefits in their economies, but other co-ops that are not pursuing renewable energy would not see the benefits, Wheeling said. “There is a really fine line you have to walk though to make it work and make it work for everybody,” he said. He does not expect the contract committee to make a decision on the issue soon. If the committee approved an increase to the cap, it would face a vote of the Tri-State board. 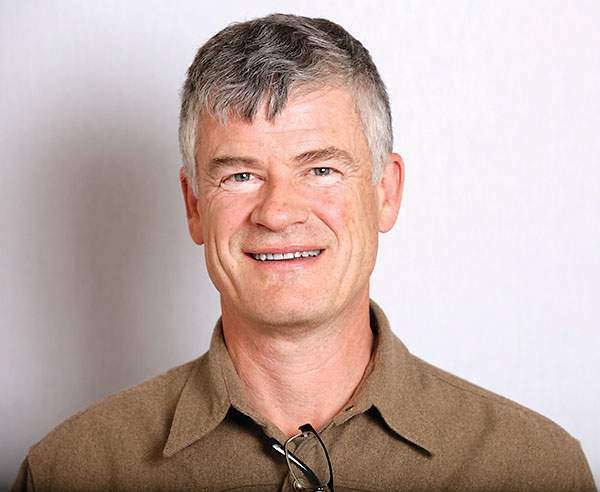 LPEA is close to maxing out on its 5 percent cap for renewable energy in part because it buys power produced by Williams’ facility near the Durango-La Plata County Airport. Williams captures heat to produce electricity, said Ron Meier, manager of engineering and member relations. If the cap were increased, LPEA could consider purchasing power from large solar or wind products, he said. The price of solar power is competitive with coal, and it is continuing to drop in price, Unger said.